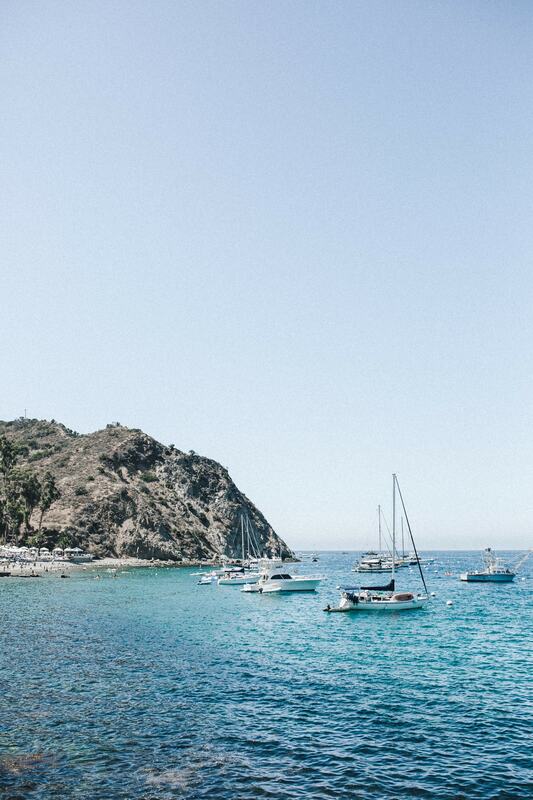 One of the new places I discovered this summer was the quaint little Catalina Island! I can’t believe I never visited until now, knowing it was only a short boat ride away all along. What I found out what that it was the perfect little escape for someone needing a weekend getaway, easy summer vacation, or a quick escape. 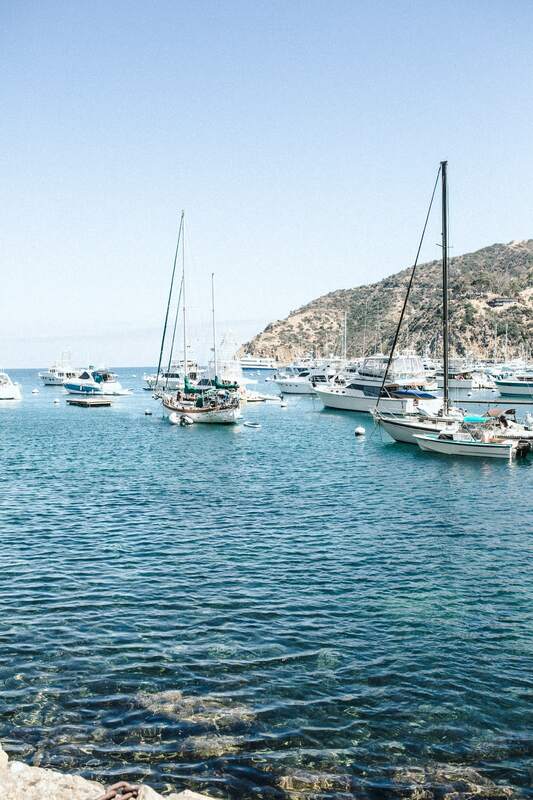 Catalina has everything you need within walking distance. It’s small, but still big enough that I didn’t get to explore every part of it, which gives me a reason to go back. You feel somewhat like your inside a beachy snow globe world, where time stands still, everyone is enjoying themselves, and food and drinks are around every corner. 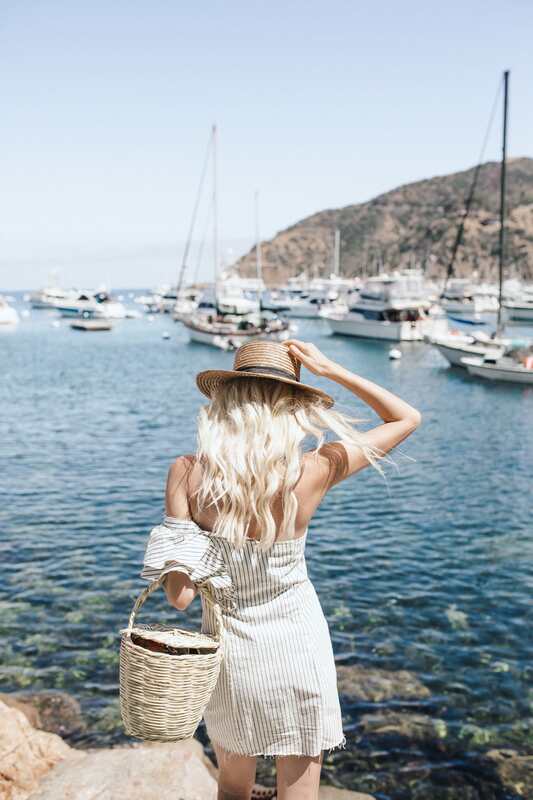 The beaches as adorable, the Descanso Beach Club is the perfect hang out, and you can find everything you need to de-stress. The most beautiful part is that the water is truly this blue, and the boats in the harbor with the houses on the cliffside make you feel a little like you’re on the riviera in Italy. I plan to be back soon! Read more to see the rest of the photos, and get the outfit details!